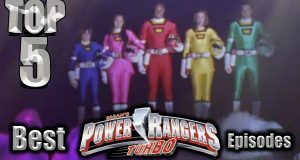 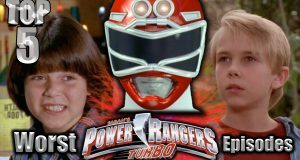 Top 5 counts down the Worst Power Rangers Turbo Episodes with some special guests and maybe find out where Walter has been all this time. 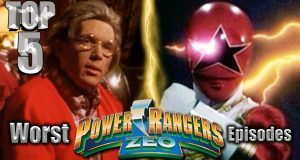 Walter counts down the 5 worst Power Rangers Zeo Episodes. 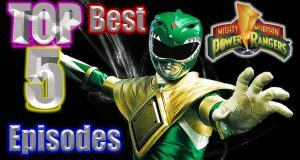 Walter counts down his top 5 best picks for Mighty Morphin Power Rangers episodes. 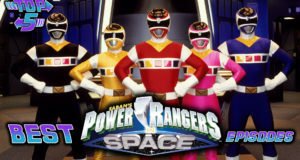 Did your favorite episodes make the list? 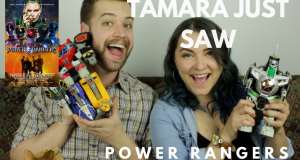 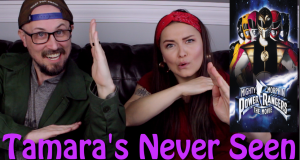 Tamara and Cody just saw the new Power Rangers movie. 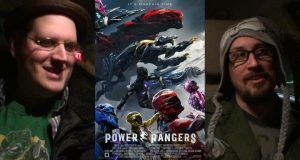 Here is their thoughts. 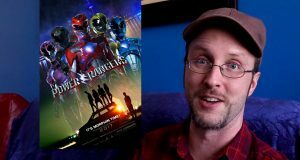 Special Guest Lewis Lovhaug joins Brad to talk about the movie adaptations of Power Rangers and CHIPS!